Let’s say you’ve been weight training program for 4-6 months now and you are feeling comfortable with your weight training routine. You’re thinking about upping up the ante, but you’re not sure exactly what to do. Well, in order to build the strongest muscles possible, you are going to need to be aware of how muscles are built in the first place. Every muscle serves the purpose of contracting. When these muscles experience progressive overload, the muscles are worn down both by wear, tear, and nutrient and protein depletion. This leads to the muscular fatigue that you feel after lifting weights. After being torn down, the body adapts to this added resistance by devoting more protein and nutrients towards constructing stronger muscles. This is an evolutionary adaptive feature that allows people to engage in necessary activities that require greater muscular strength. But the muscles are rebuilt based on a variety of factors. Muscles that are exercised at lower weights at greater repetitions develop toned musculature that can resist stress over long periods of time. But muscles that are exercised at higher weights and lower repetitions become larger in response to the need for muscles that can contract against greater resistance. This means that you will need to decide what types of muscles you want first and which muscle groups you want to strengthen. 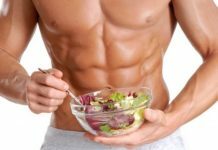 Most people will want to train for one of five reasons: tone throughout the body, musculature throughout the body, weight loss, power lifting competitions and sports. If you want to be a body builder or power lifter, you will want to lift heavy weights at low repetitions. Power lifters need to be able to lift progressively higher weights, so you will want to gradually increase the amount of weight that you can lift. 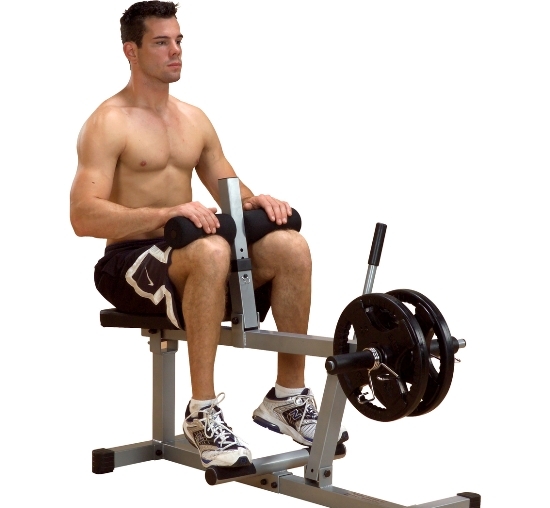 Body builders will want to target different muscle groups everyday at relatively low repetitions (4-8). If you’re looking more for flexible muscles or toned muscles, you will want to focus on high repetitions and low weights. You will only need dumbbells of 5 to 20 lb. If you’re looking for general tone or weight loss throughout your body, you will want to do a variety of exercises that target every muscle group. If you are training for a sport, you will want to mostly focus on training the muscles that you will be using in the competition. Now that you’ve torn down your muscles, you will need to give them the nutrients they need in order to be rebuild. The most important thing you will need is protein. But do not forget to add all the usual vitamins and minerals to your diet. The most important part of weight training is rest. Every day you should target a different muscle group. You can get by on only two workouts per week, but make sure that you cover your upper body on one day and your lower body on another day. Rest on the fourth day and then repeat. 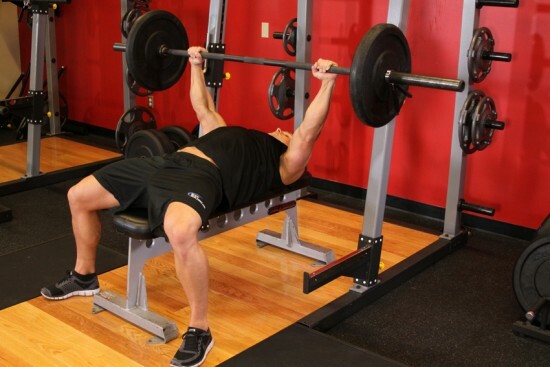 Train your abdomen and forearms every day since they have a strong ability to recover quickly. Previous articleHow To Beat Fatigue Without Stimulants? 5 Proven Secrets! 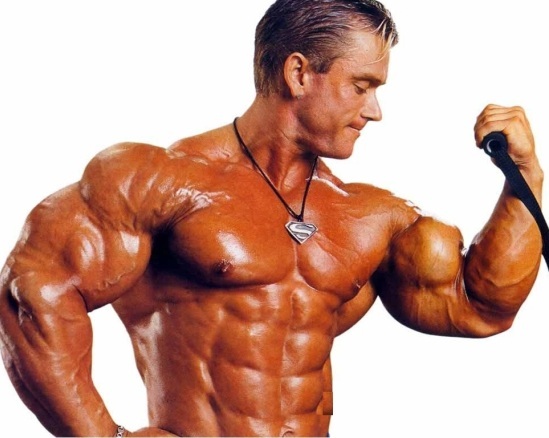 Avoid Overtraining To Get Desired Results In Your Body Building Program!